Cumnor Primary School has around 200 children aged 4-11yrs split into seven single class year groups from Foundation through to Year 6. Our catchment area includes the two villages of Cumnor and Farmoor and also some roads in the Cumnor Hill area. We are a voluntary controlled Church of England school which means that we have very close links with St Michael’s Church in the village and a Christian ethos underpins our values and much of our teaching. You may notice that a lion is carved into the stonework of the wall on the right-hand side of the school gate. This same lion appears as our school logo on our uniform, letter headings and website. It is the ‘Dudley’ lion and represents the historical connections of the village to the story of Robert Dudley and Amy Robsart in the 16th century during the reign of Queen Elizabeth 1st. All our classrooms are stimulating and attractive learning environments and we are generally well-resourced. The classrooms are well equipped with computers, laptops and ipads. We have libraries in both key stages and a fully equipped kitchen in KS2 which is used by all classes for the food technology aspects of DT. We also have a dedicated music room and a variety of withdrawal spaces for intervention and support work. 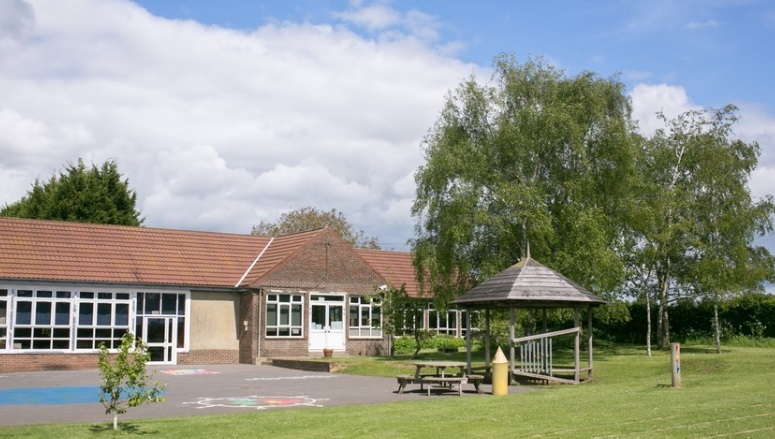 School meals are cooked onsite, and our large hall is used for lunches, collective worship, indoor PE, gymnastics and dance, and concerts and performances which celebrate our children’s achievements throughout the year. We are fortunate in having excellent outdoor spaces including two large playing fields, adventure areas, gardens, wildlife zones and playgrounds. We also have dedicated enclosed outdoor learning environments for each of our three youngest classes. We back onto farmland and the public footpath network of this and Cumnor village itself provides many opportunities for taking learning outside the classroom across the curriculum.